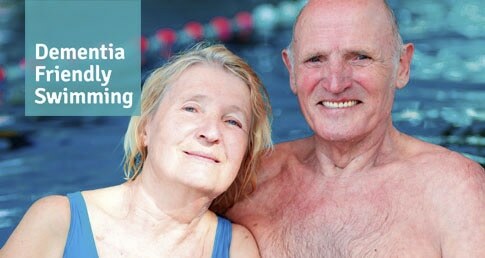 The Dementia Friendly Swimming Project is a three-year journey to improve the swimming experience for people living with dementia. Help us improve swimming by having your say. If you are someone living with dementia, or a carer, then we would be very interested in hearing from you. Please spare a few moments to share your thoughts and experiences of swimming in our simple questionnaire. All information will be treated confidentially and your feedback will be used – with that of others – to inform our project across the country. Click here to start the survey. Please note a new window will open and take you to the Survey Monkey website. Thank you in advance for sharing your experiences.